Mimi and her 7 siblings were born on the 13th March 2016 and she was named in memory of Fancy who lost her fight with cancer the day before. She has had an amazing time in the show ring, winning Best Puppy in Breed and qualifying for Crufts 2017 at her first championship show. To date, she has won 12 Best Puppy in Breed awards, one Reserve Best of Breed, two Gundog Puppy Groups, been placed in many more and was Best Puppy in Show at Southampton & DCS in February 2017. 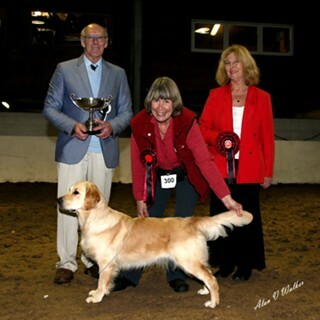 On the 19th February Mimi gained the final point for her Junior Warrant and was also awarded Reserve Best of Breed. 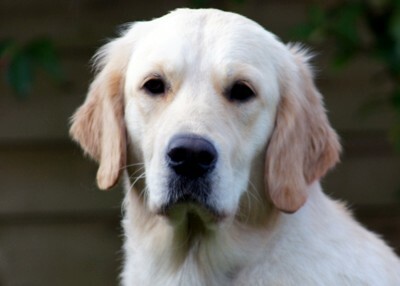 She will now be given a Stud Book Number by the Kennel Club and has qualified for Crufts for life.